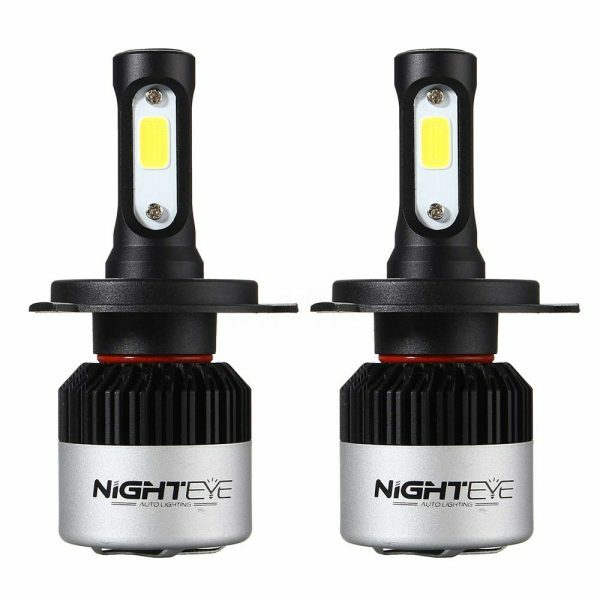 Nighteye LED for bike are a fairly impressive set of LED Headlight. Engineers managed to design the products so that all the electronics could be contained within the light bulb. 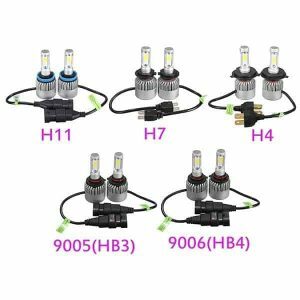 The light bulbs check all the standard boxes, with a bright 4000 / 4500 lumens set of LED headlights, easy installation and waterproof design. Nighteye did take care to stress their superior cooling technology, featuring a fan that spins up to 12000 RPM and making use of a special Japanese two-ball fan to supposedly provide heat dissipation that is 20 times better than normal. This nets the bulb up to 100,000 hours of use. 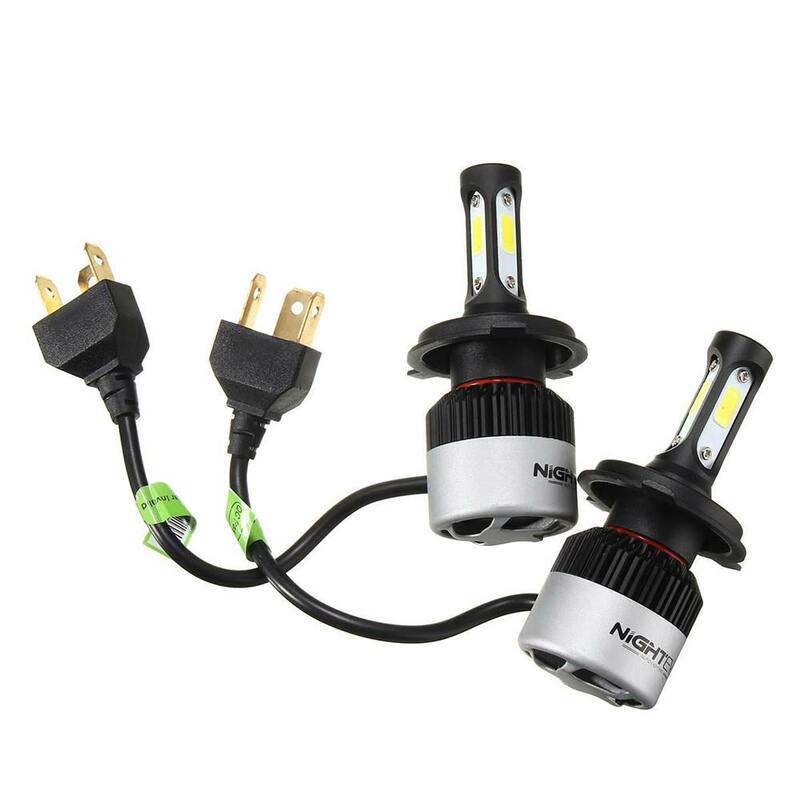 The bulbs come with different sockets, so you can chose an applicable plug-n-play socket for your car/bike. 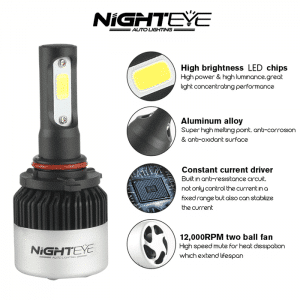 Also, they are IP68 rated waterproof, what more can one ask for! 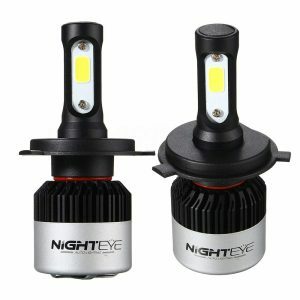 Nighteye LED for bike is a perfect bike accessory for tourers and city riders, and at the price Nighteye offers these bulbs, no one should overlook them. 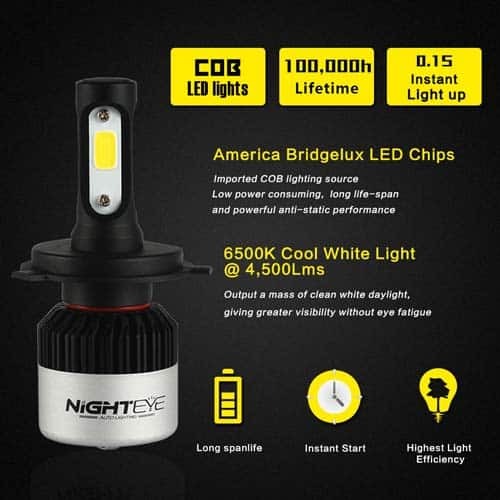 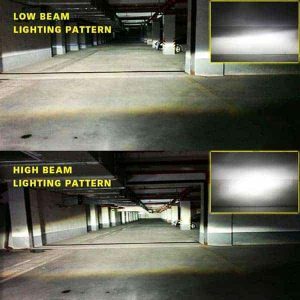 Imported COB LEDs make high brightness lighting. High brightness lighting, COB LEDs. 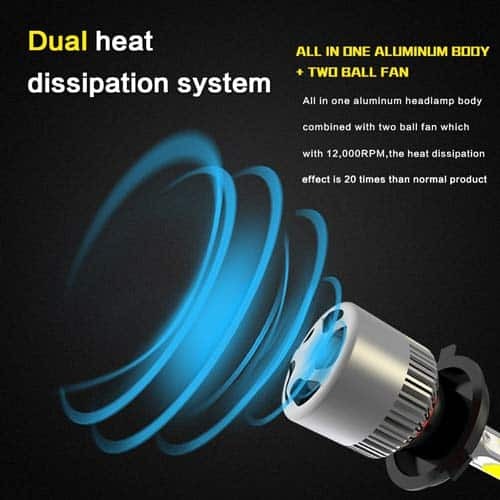 Special powerful two ball fan with 12,000RPM which accelerate the cooling rate.